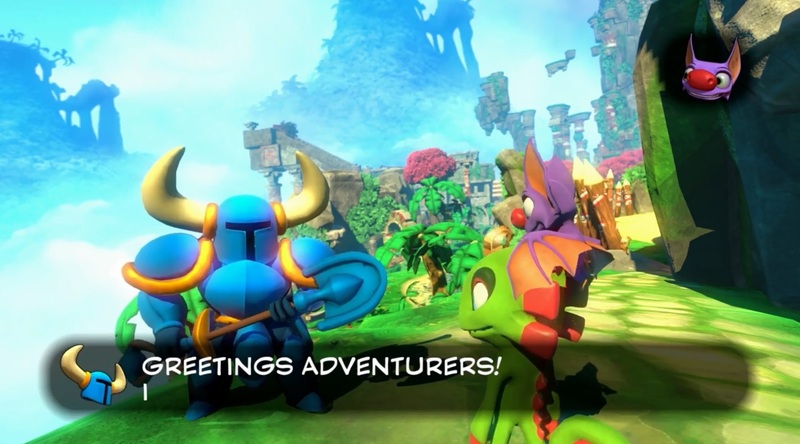 Shovel Knight is Appearing in Yooka-Laylee! His role isn’t known as of yet, but it’s best to assume he’ll be an NPC you’ll interact with in levels. Maybe he gives you a sidequest or something? Or you have to bring him a certain item for a Pagie? Either way, it’s a guest appearance by the star of one great indie game in another, and something we can’t wait to find out more about it come Yooka-Laylee’s release! But what do you think? 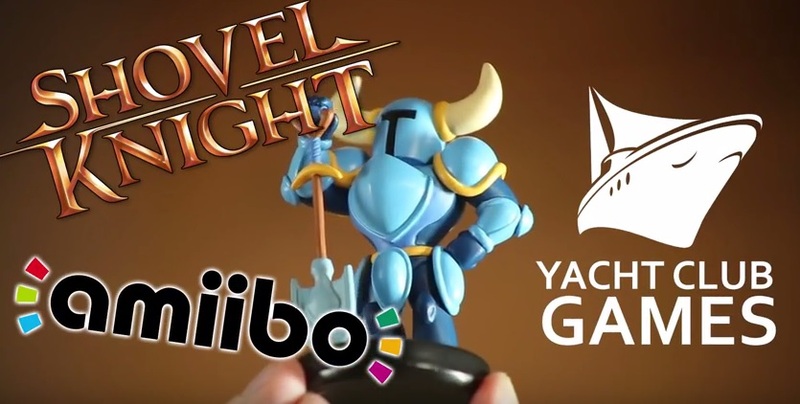 Are you interested by the prospect of Shovel Knight in Yooka-Laylee? And for that matter, what would you think about the opposite happening at some point? Oh sweet! This game is really looking to be fun. I hope more get added. That's interesting. I mean, I've never played Shovel Knight so I'm not really gushing about it, but it's pretty cool. 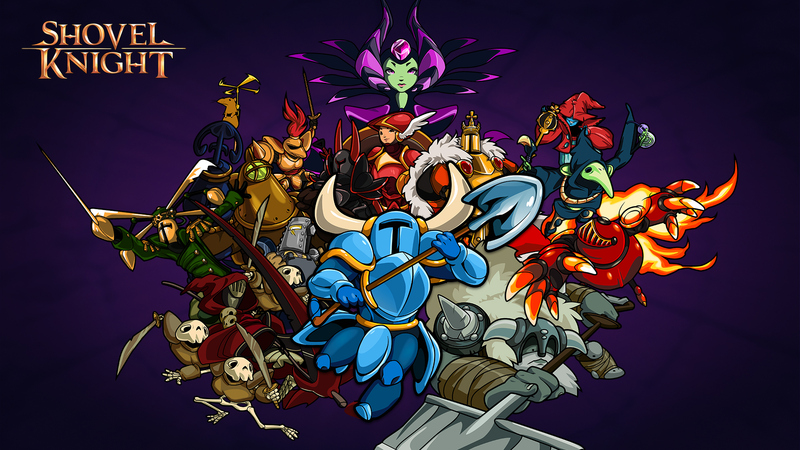 Shovel Knight Might Be Getting a Sequel?